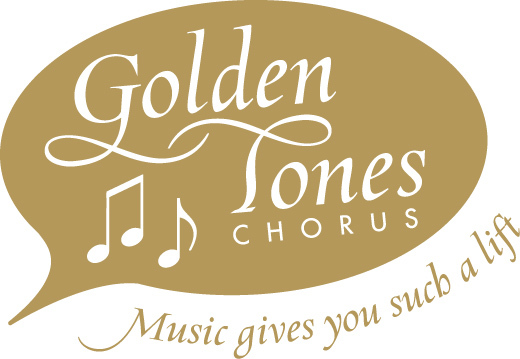 Golden Tones chorus celebrates 30 years of feeling good through singing! If you enjoy singing and dancing to pop classics and show tunes, come to a rehearsal at the Wayland Senior Center. There are no auditions and no attendance requirements, only a friendly group of music-lovers from all over MetroWest. The chorus, now 30 years young, performs almost 50 concerts a year, many to disadvantaged audiences and also at community events and schools. To learn more, visit goldentones.org, or call 508-318-6318.